Tesco has reported that like-for-like sales in the UK have dropped 1.3% as it is squeezed by discounters Aldi and Lidl, but is seeking to turn around its fortunes by adding value for customers with a digital Clubcard and its own social network. The decline in sales contributed to Tesco’s overall annual group trading profit dropping 6% to £3.3bn, while the UK trading profit fell 3.6% to £2.2bn. Tesco chief executive Philip Clark, whose position is coming under increasing pressure, said: "We are transforming Tesco through a relentless focus on providing the most compelling offer for our customers. "Our results today reflect the challenges we face in a trading environment which is changing more rapidly than ever before. We are determined to lead the industry in this period of change." 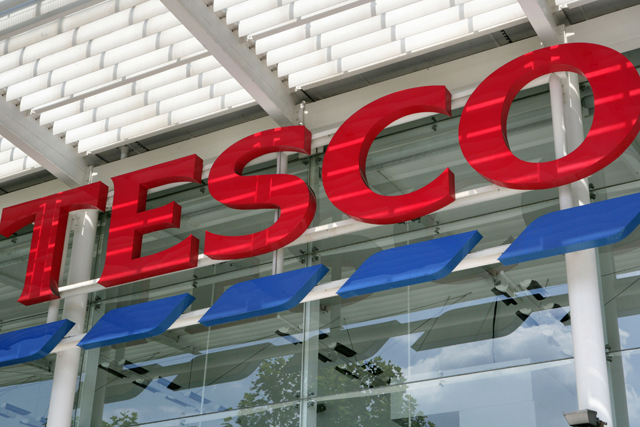 In the results announcement, Tesco revealed it is trialling a digital coupons app in Plymouth, which it says is "another step towards creating a Digital Clubcard" as part of Tesco’s multi-channel drive. The supermarket is also seeking to lead the way by finding more ways to connect with its customers and claims its The Orchard social network now has 60,000 members since launching at the end of November. Another encouraging area for Tesco was its online clothing sales, which grew by nearly 60% year on year.